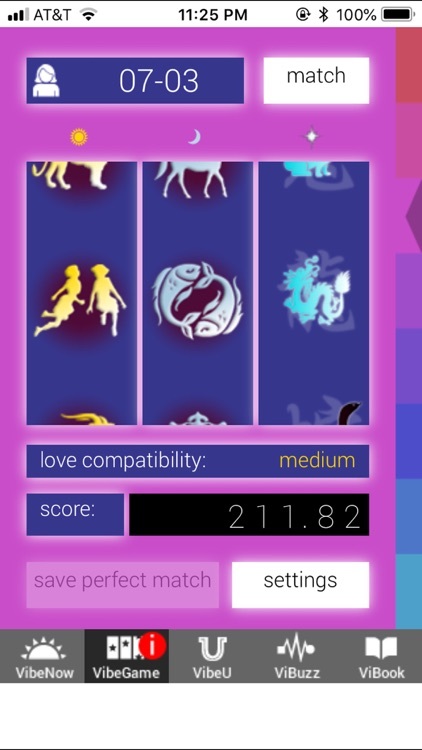 Love Vibe by Turbo Tuition, Inc.
Love Vibe is a free and fun way to gauge your love compatibility on smart phones. Love Vibe is the first in the Vibe series that will help you find your soul mate, live a happier life, become healthier and more successful. No more blind dates, organized lunch dates, or filling out endless online forms. Unlock the secrets of your love destiny today. Love Vibe helps you find love AND stay in love! Return every hour to receive updated predictions. How does it work? It is based on our proprietary formula, a unique combination of studies of western astrology and eastern zodiac. Albert Einstein once said, “Astrology is a science and it contains the knowledge that enlightens. 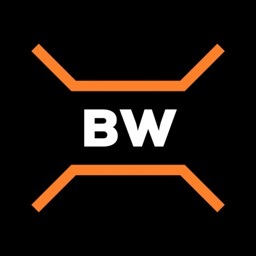 It taught me a lot and I owe it a lot.” Based on the powerful, unique formula, you will be amazed at your match results the first time you use this app. VibeNow: hourly love temperature, your unique solar sign, lunar sign, zodiac, element, and birth stone. VibeGame: a slot machine. 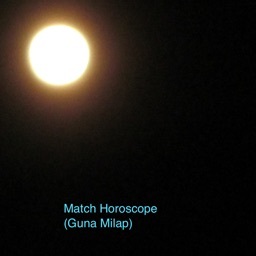 We give you pseudo perfect matches and their birthdates. The longer you play, the more possibilities you get! You may also choose to buy a list of compatible pseudo birthdates. VibeU: have someone’s birthdates already? Here you can gauge the compatibility! 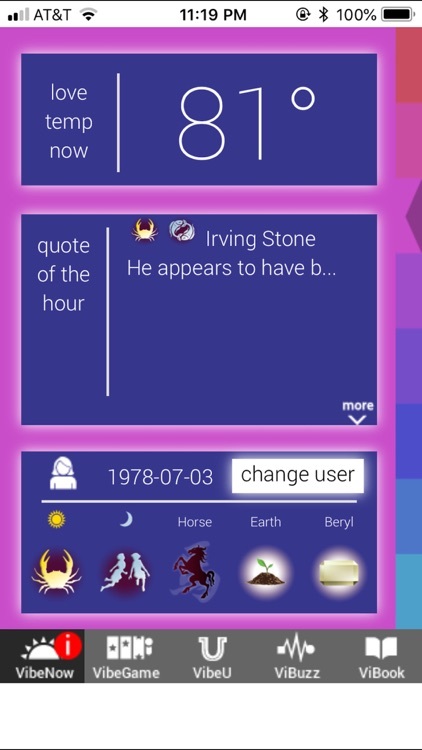 Vibook: perfect match birthdates are stored here, we give you icon details. ViBuzz: our best feature! Register with us and be notified when your perfect match appears! 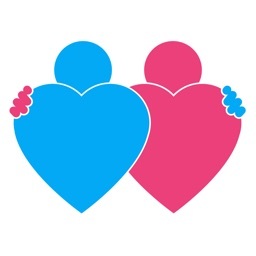 Users use Love Vibe’s cloud database to find their real perfect match anywhere on this planet. Only 6 required fields are needed to register. You can also sign in with Facebook. 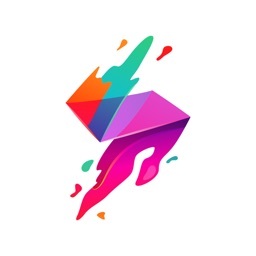 Love Vibe is an encrypted mobile social app which protects your personal privacy. 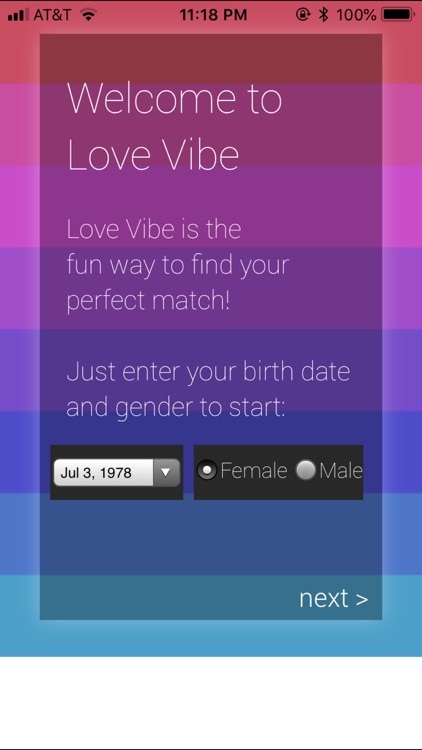 More on ViBuzz… When users register and provide more personal information (optional fields), Love Vibe would be able to connect users with a more precise match. Once matched, both parties can then choose to accept each other through Love Vibe. Love Vibe then push both parties to Facebook so that they learn more about each other. Prior to being matched, all parties’ personal information remains anonymous. 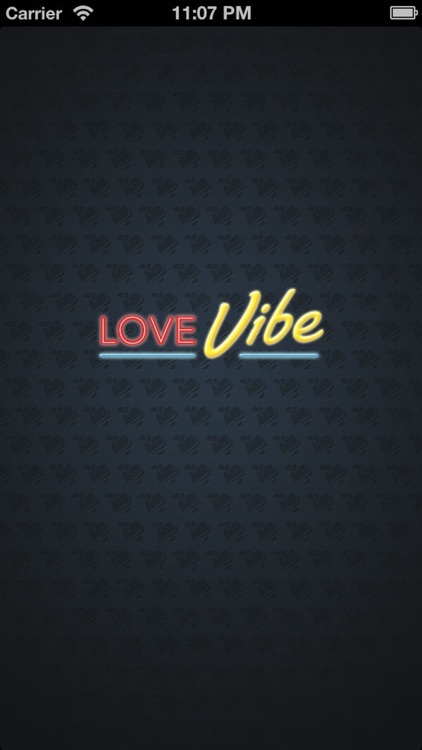 Love Vibe is designed for users of age 18 or above. 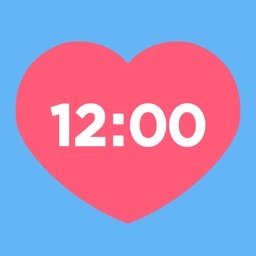 Start by checking VibeNow each hour to see your love temp!